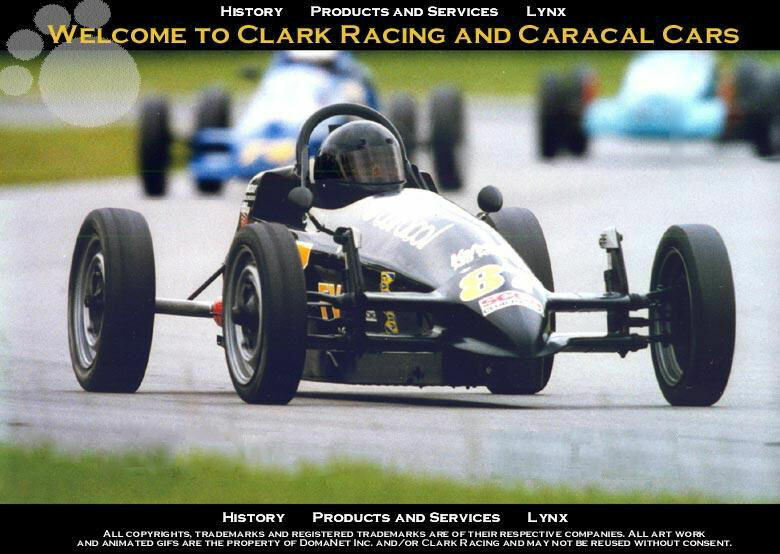 Clark Racing / Caracal Cars, Inc. The space for this site is being provided by DomaNet Inc. and Domanation Racing as a THANK YOU for all the advice, help, support, driving lessons, and more that C. Fred Clark and Caracal Cars has given us over our many racing years. Domanation Racing believes that Caracal builds the safest FV on the market. Fred has referred to us as his crash test dummies. If you would like the best manufacture support, BUY a CARACAL. 11 National championships says more than I can about the speed & handling of a Caracal.